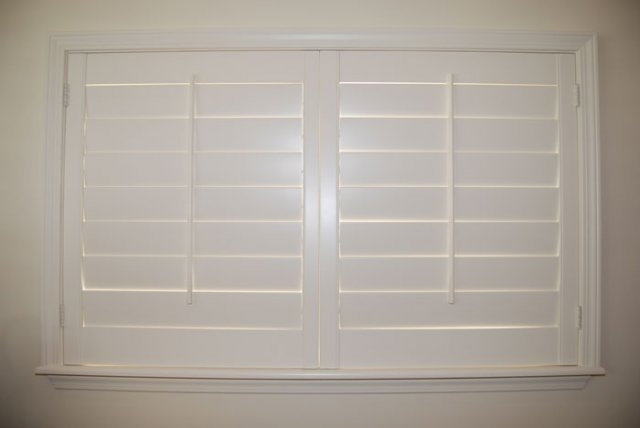 French Bros. 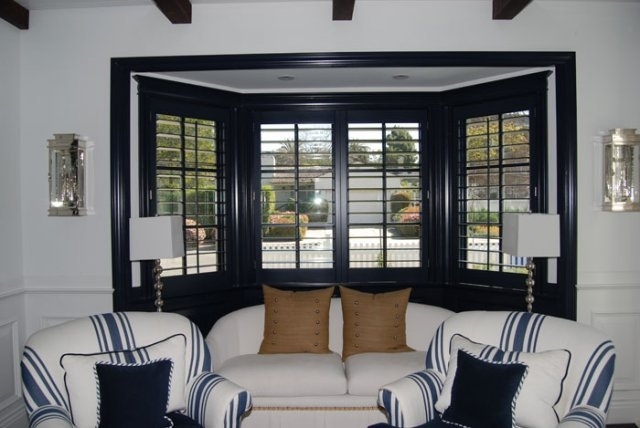 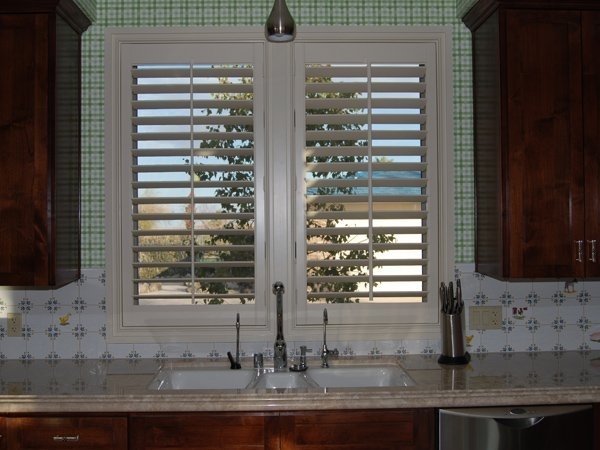 Custom Shutters will come to your home or place of business with large product samples representing all of the louver sizes and many finishes available. 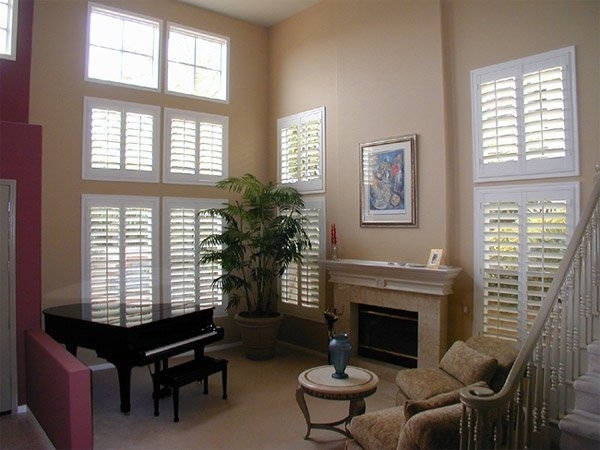 By placing these samples in your window you can see exactly what the finished installation will look like. 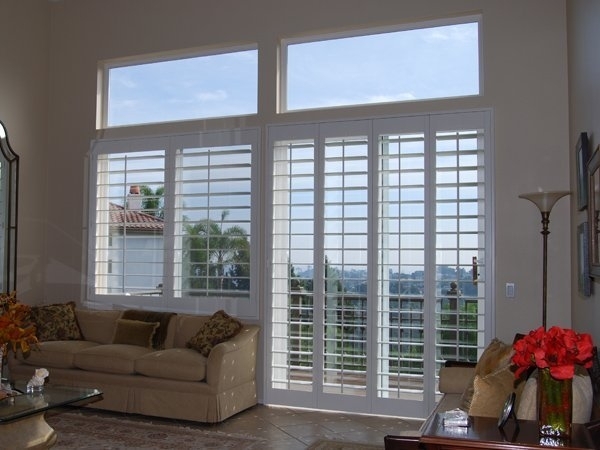 This helps eliminate the uncertainty associated with selecting a shutter. 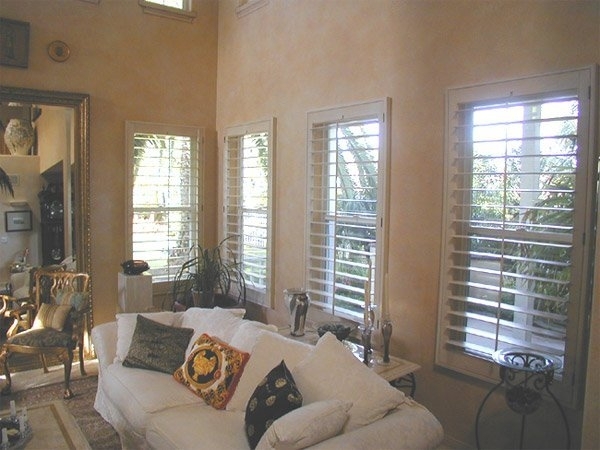 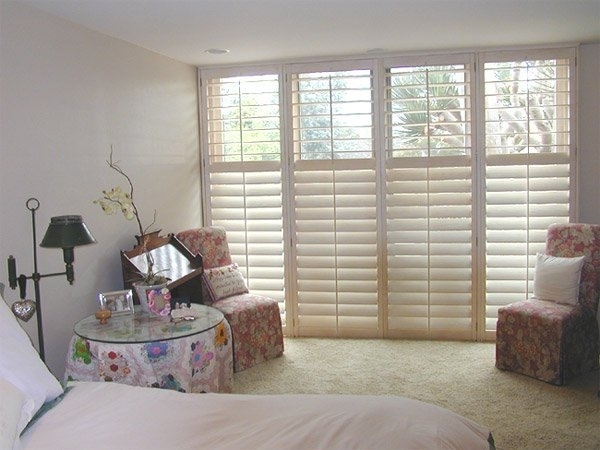 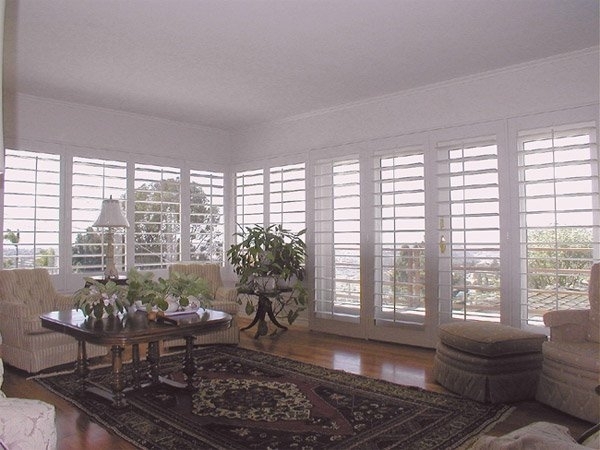 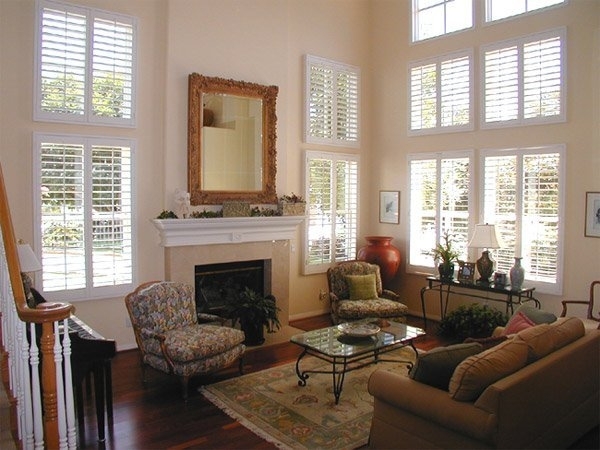 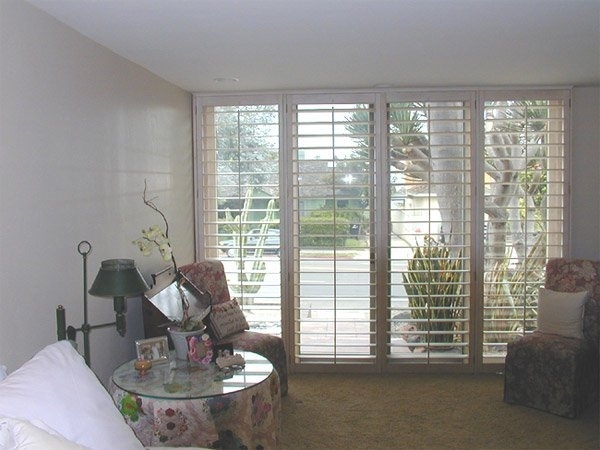 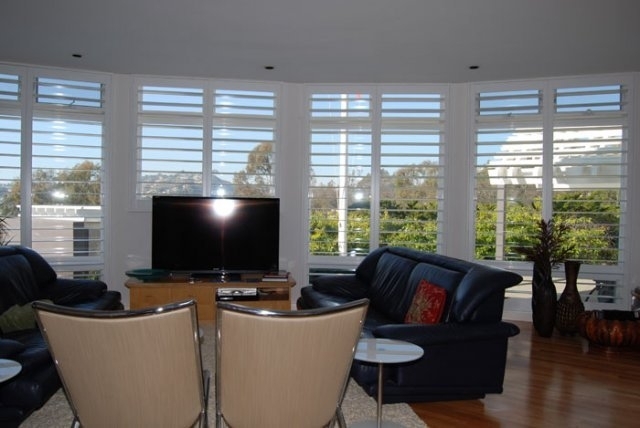 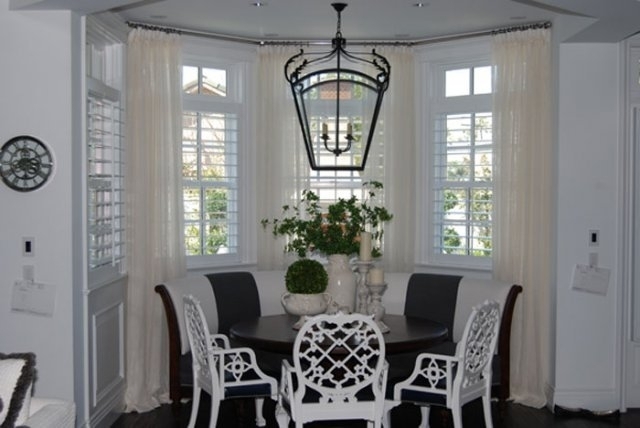 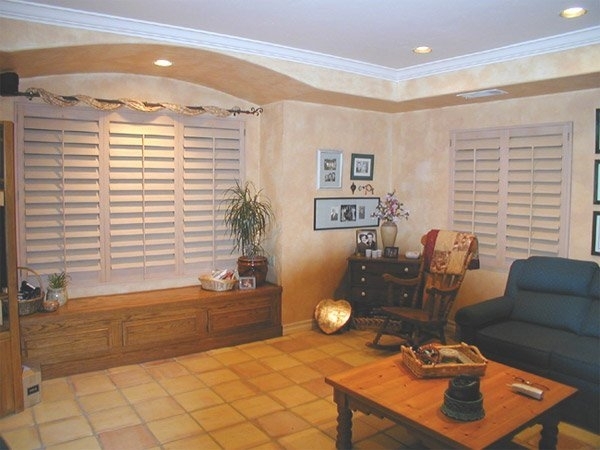 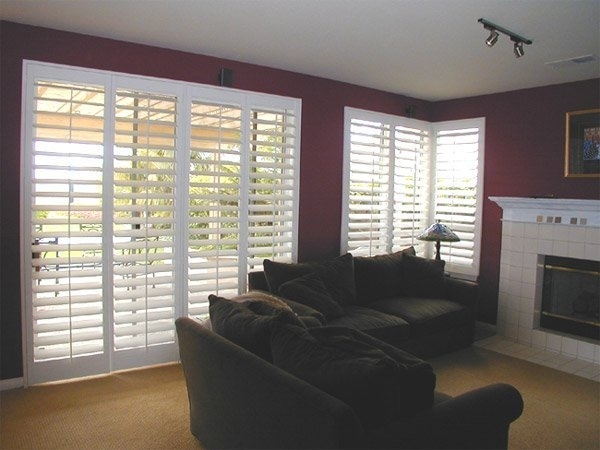 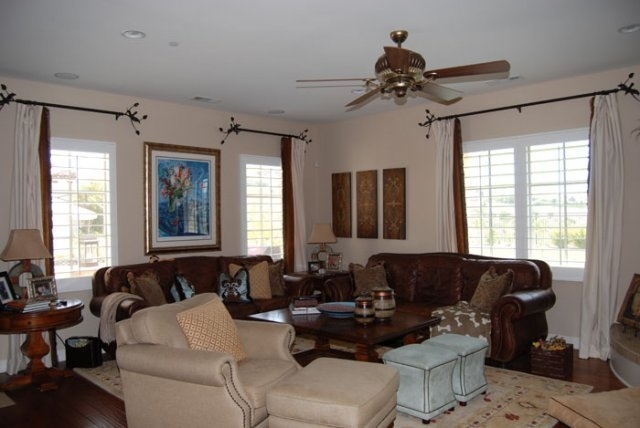 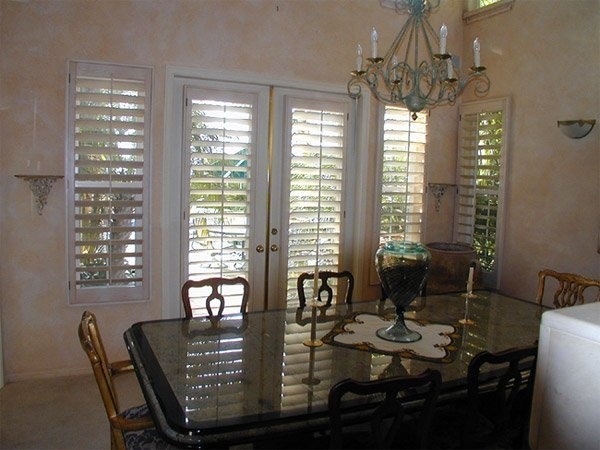 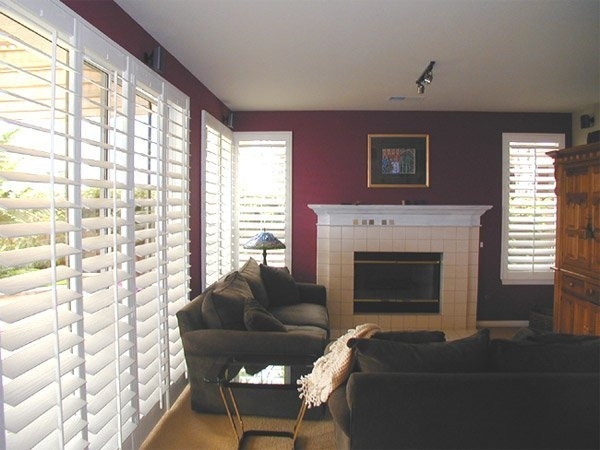 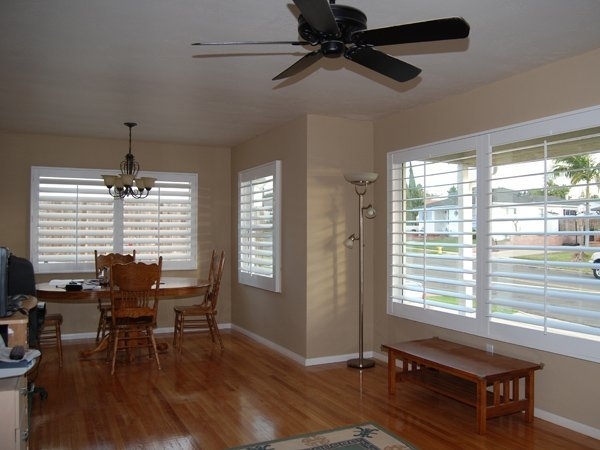 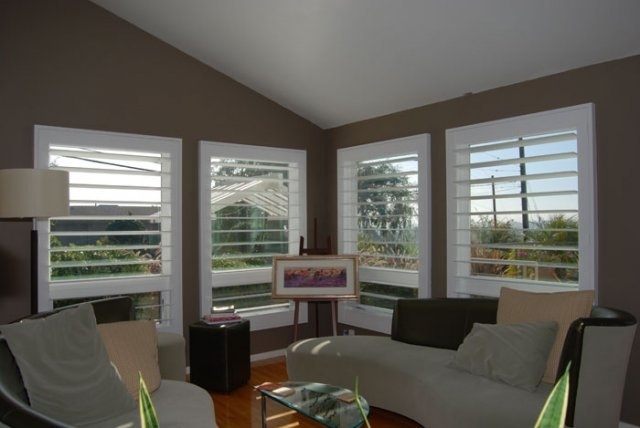 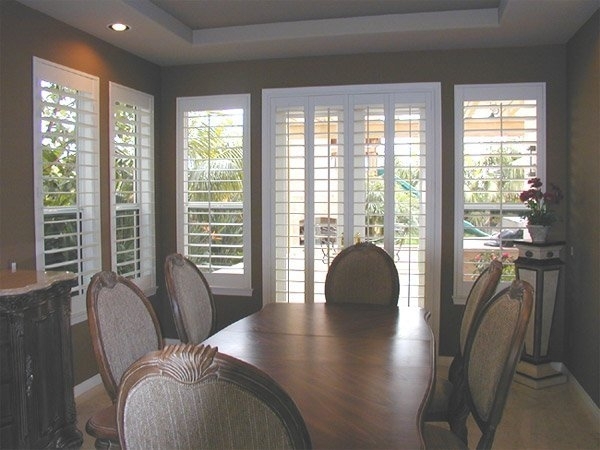 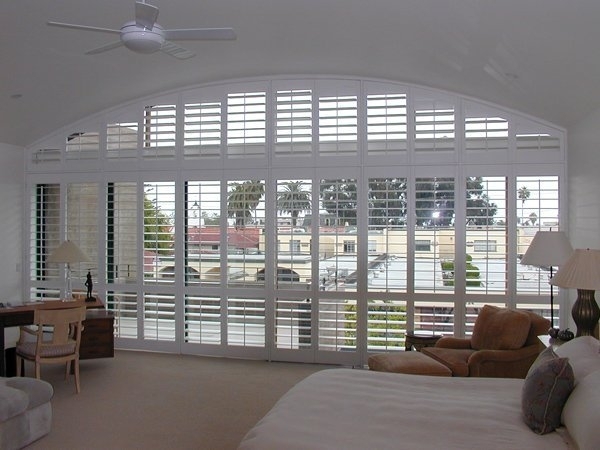 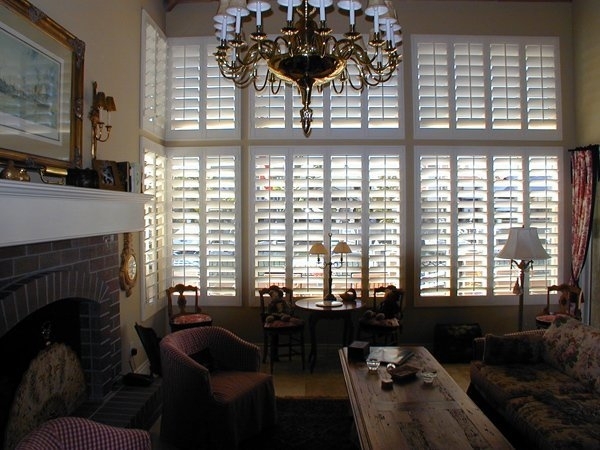 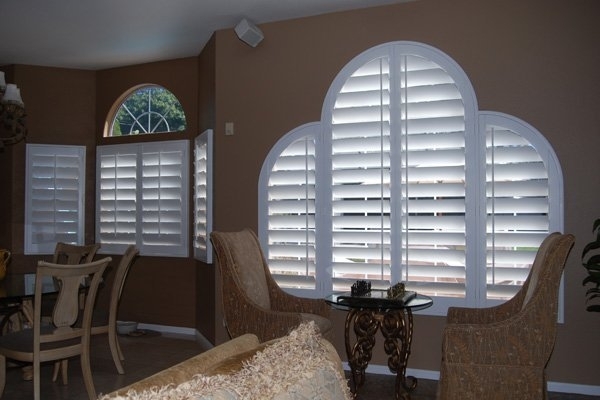 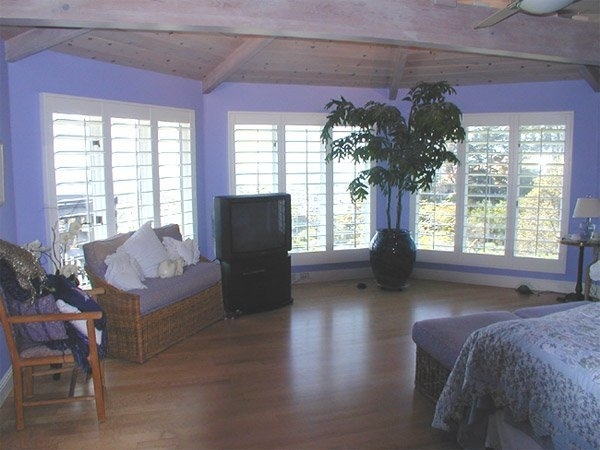 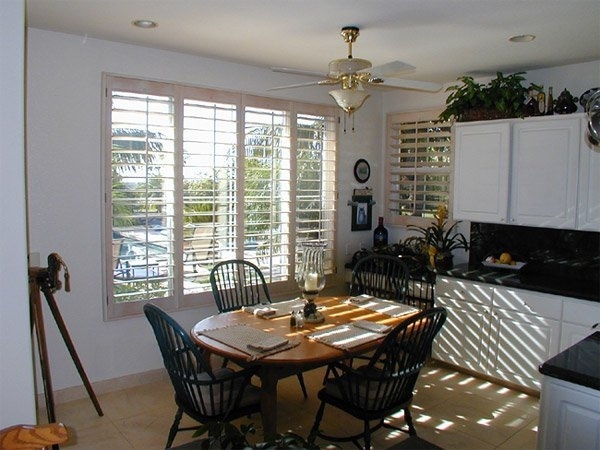 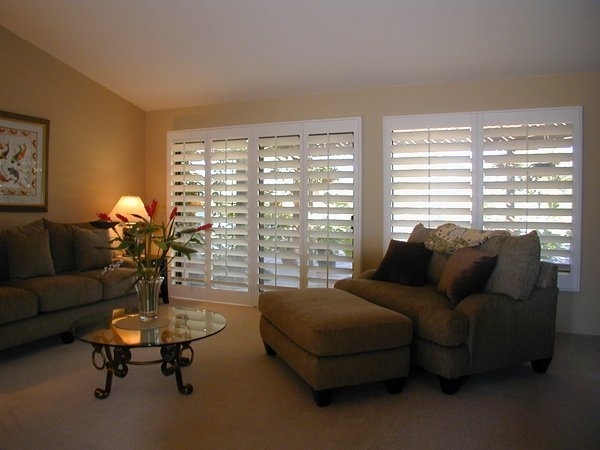 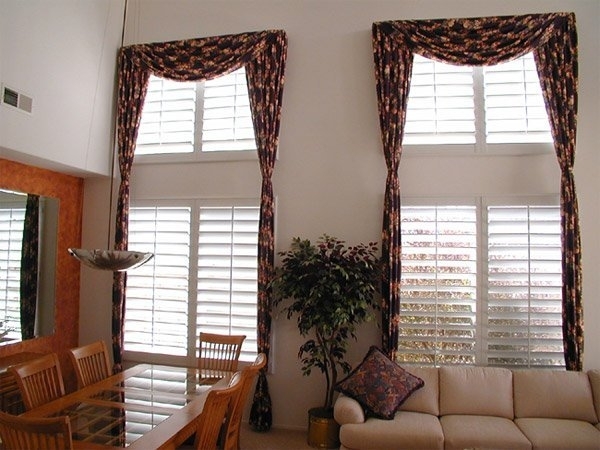 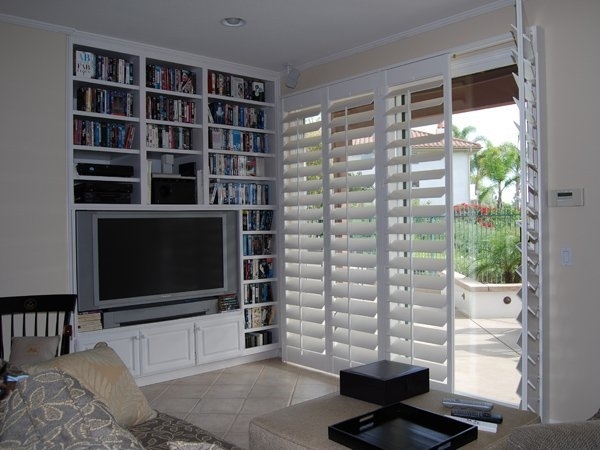 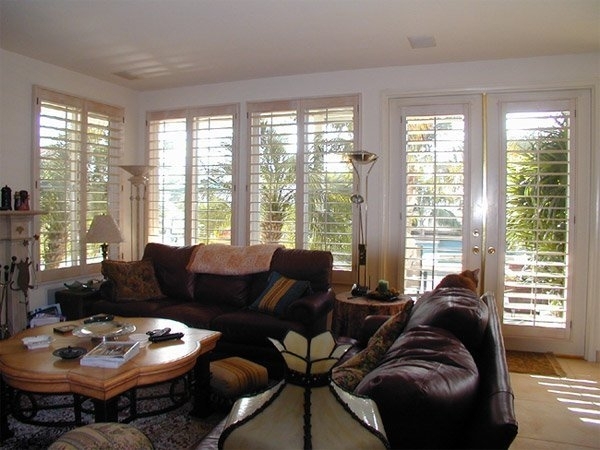 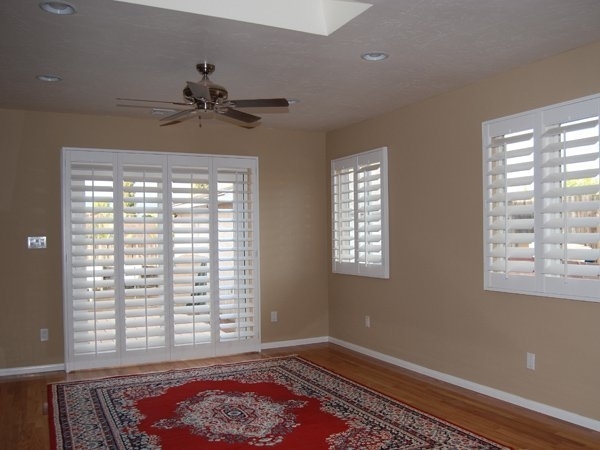 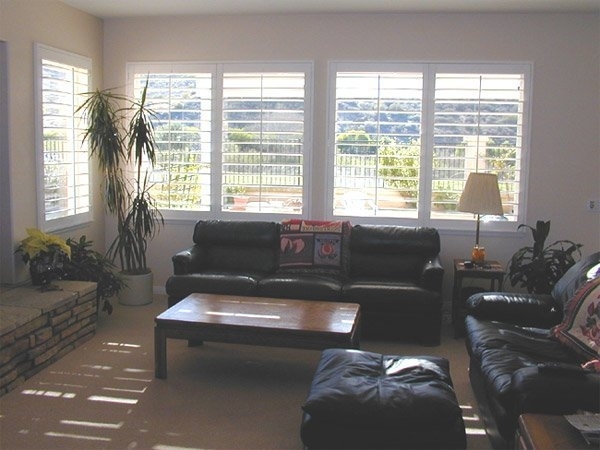 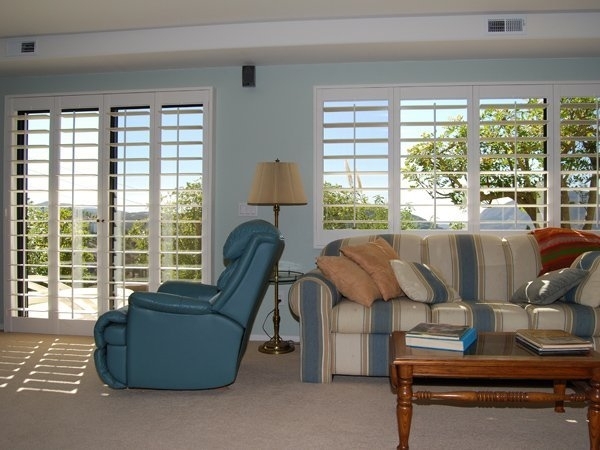 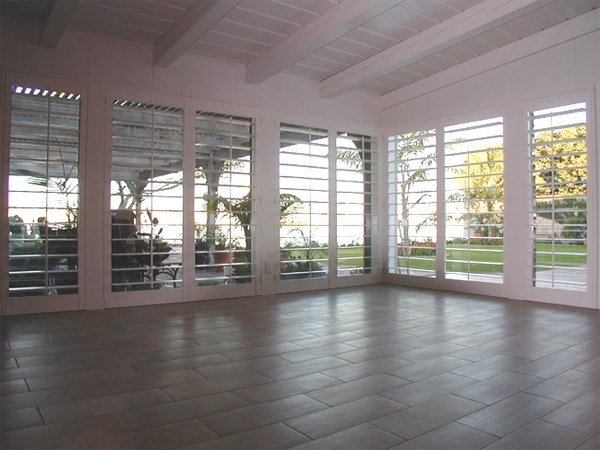 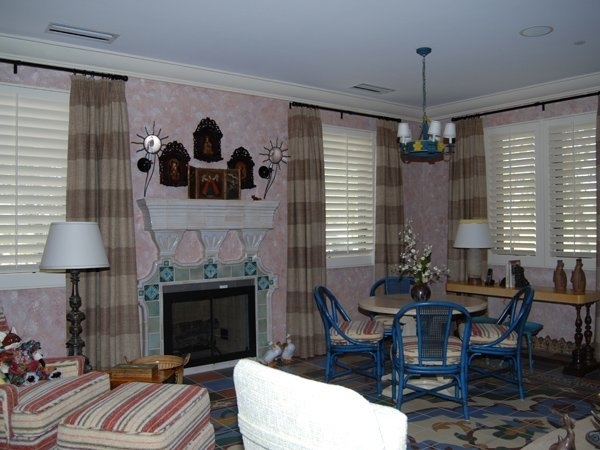 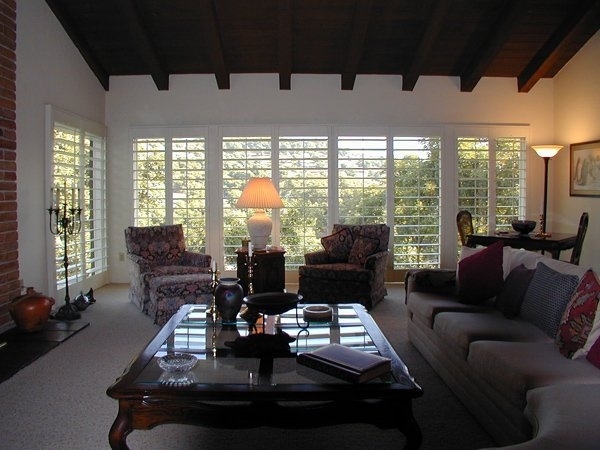 We have been manufacturing quality custom wood shutters for San Diegans since 1977 (no job is too small or too large).